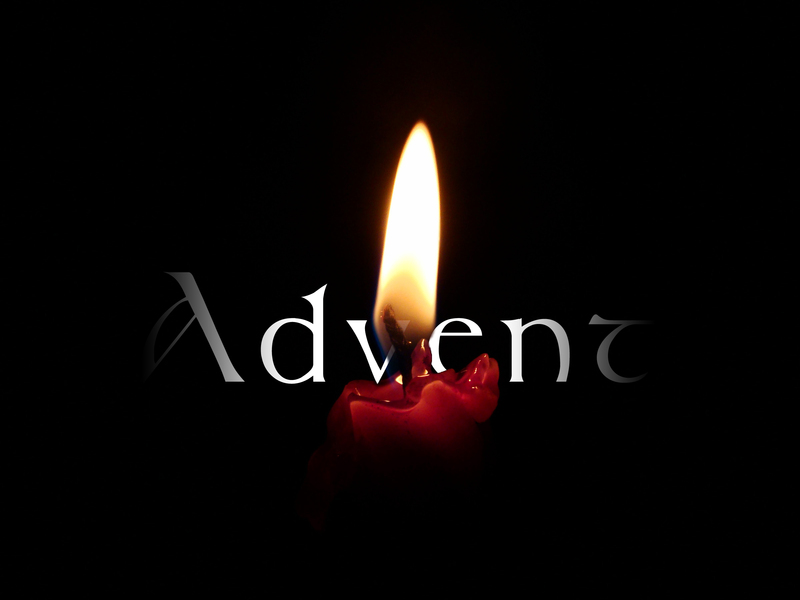 The first Sunday of Advent, my church has interactive prayer stations, an opportunity to engage, reflect, and meditate on this period of expectation, waiting, and preparation for the birth of Christ. Below are ideas for interactive prayer stations focusing on centering our hearts on minds on the meaning of Christmas. The interactive prayer stations are meant to be intergenerational. He will set my feet like the deer. He will let me walk upon the heights. Now briefly let this to be part of you . . . allow God to broaden your journey. When I forget God’s vision and my part in it – to welcome Christ’s advent, I’m saying something about God; as a limited, non-promise-keeping, dispassionate God. Our hope seems lost. If our hope in God gets lost, so does God’s hope in us. Re-affirm that hope by rediscovering the gifts God has given you to offer to others. God continues to reveal God’s good gifts. We are gifted people because God chooses to extend compassion through us, to all, equally. Consider your unique, God-given gifts. Note them here: __________, ___________, ___________. Take this and a St. John’s bag, as a reminder in this Advent season of the many gifts you will carry to others. Darkness, night, cold, winter, chaos and despair are all part of our reality, in this season of hope. Great darkness means that we are pregnant with new birth. As much as we try not to, we are complicit in exclusivity, racism and violence. Ask yourself “how do I participate in that darkness?” “How might I engage my family, children and friends in conversations about what is happening in our world over race, privilege, and exclusivity?” In preparation for this, what despairing emotions ____________, ______________, _______________ come to mind from your own experience, and then allow Christ’s advent to transform them with a reversal of emotions, ________________, _______________, _____________. Place this into a crack in the “wall” to symbolize your move to penetrate the wall of complicity. 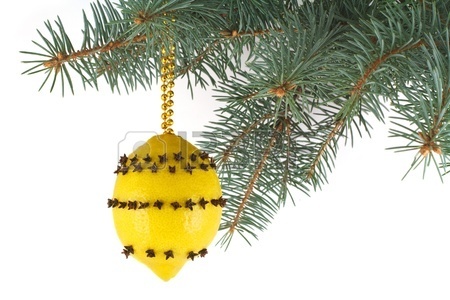 Decorate a lemon with cloves and hang it somewhere (perhaps on the Christmas tree) to remind you of the bright yellow star announcing Jesus’ birth and the special smell of Christmas. Using a toothpick, make a hole in the lemon where you wish the clove to be inserted. Tie the ribbon to the head of the nail or screw, in order that it can hang. Note to parents: according to studies, the smell of lemons enhances generosity and compassionate behavior! You have so many gifts that God has given you to give to others. 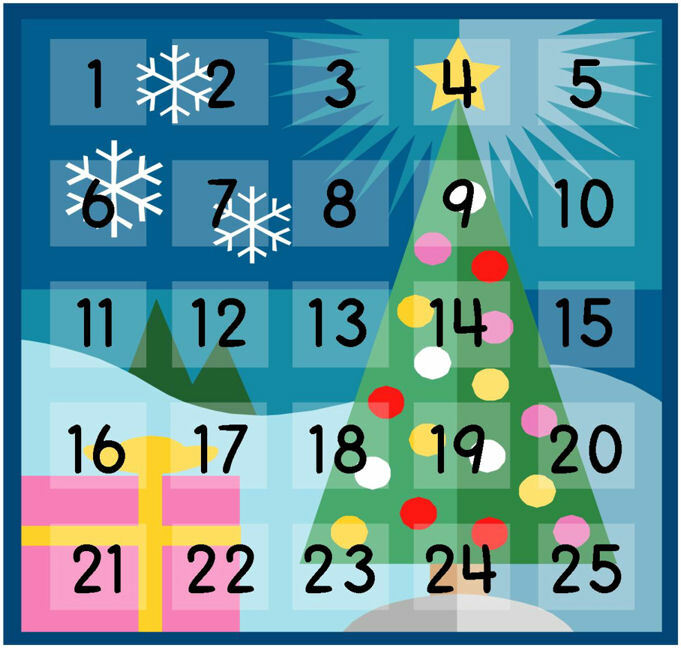 Prepare an Advent Calendar, writing in what gift you want to give to someone each day until Christmas, for instance: clean my room, say I love you to someone, share with a friend, take a walk with someone, write a letter, help my sister, ask to set the table, say grace at dinner. Thanks for sharing these ideas. I co-led a Family Advent Retreat on Saturday! I really like the lemon star and would love to perhaps add that in next year, and do at home this year!